In this week’s episode, Gary and Gavin talk mostly Captain Marvel as they give their interpretation of a review. 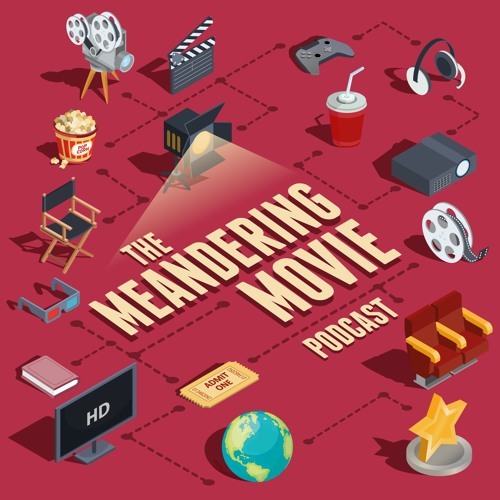 Listen as two people who always disagree, go onto disagree about the movie, Captain Marvel and as always wander off into areas that have nothing to do with their intended topic. The usual nonsense takes place but somewhere within it, a hopefully coherent breakdown of Marvel’s recent release takes place.